Nowadays, the selling rate of mobile devices continues to soar with Android. The Android operating system is now found on more than half of all smartphones. This huge user base has caught the attention of cybercriminals, who have begun to double down on their efforts to illegally obtain personal data from Android users. Don't download an app from any site that allows you to download paid apps for free. You should always download apps from trustworthy sources such as Google Play Store. If you even download apps from Google Play Store then you need to be careful. Check the permissions very carefully that frequently asked for. Often, apps that include malware will also ask for a lot of permissions so that they can easily gain control of all of your mobile's data. The Android operating system contains a lot of settings that can stop malicious attacks. 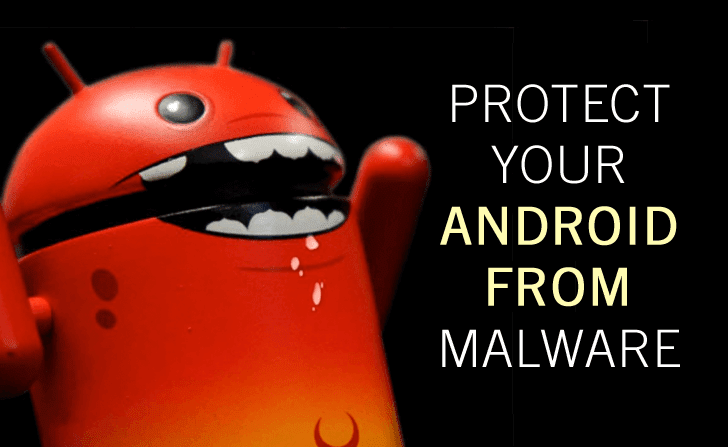 Devices running higher versions of Android, which essentially means nearly all Android devices, have access to Google's malware scanner. Before installing an app, you downloaded outside of the Play store, Google will scan the app and alert you of any potential threats. If you see an update available for your device then make sure you download and install it. The Google Play store has hundreds of antivirus apps that provide an extra layer of protection. Antivirus such as Norton, McAfee, Avast, AVG etc. are some of the most trusted antiviruses. Always you should keep your device backed up. You can do this in easy steps on your system, use a cloud-based backup service such as Google Drive. You can also take a backup of your data on USB pen drive. Press the power button for a few seconds until you see a menu. Click Power off. Once you received a dialog window that suggests you reboot your Android device to Safe Mode, choose this option and press OK. If the above process does not work then switch off your device and then switch it on. Once it becomes active, try pressing and holding Menu, Volume down, Volume up or both these buttons together to see Safe Mode. Go to settings in Safe Mode. Then, click on apps or application manager (this may be different in the different device). Here, look for the previously mentioned suspicious apps and uninstall all of them. Modern Malware threats are developing all the time but following these above steps will make it much harder for hackers to gain control of your data. Most of the time cybercriminals are looking to take advantage of silly mistakes that people are making every day. Be cautious and 99% of the time you'll stay safe!